Eliminate your skin discoloration and uneven skin tone with our innovative Intense Pulsed Light (IPL) system. 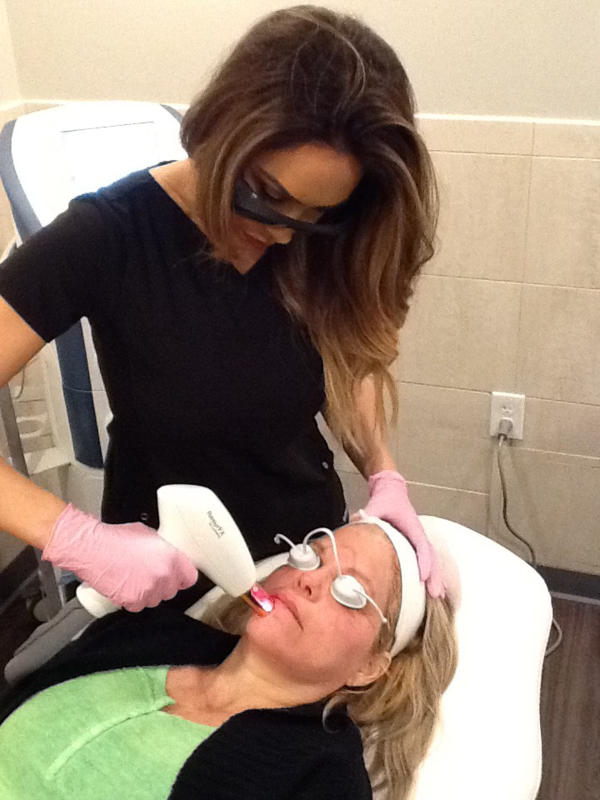 The IPL photofacial is a method of photo rejuvenation that improves your skin’s texture, tone, and appearance. A series of IPL photofacial treatments will diminish flushing or redness of the skin associated with Rosacea, reduce hyperpigmentation caused by sun damage and age, erase broken capillaries, and smooth rough–textured skin*. IPL photorejuvenation also stimulates new collagen production, thereby reducing fine lines, minimizing pore size and mild acne scarring, and increasing skin elasticity*. 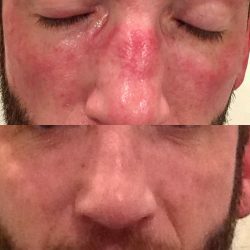 What Is A Photofractional Treatment? ResurFX can be combined with an IPL Photofacial for a Photofractional treatment that addresses multiple skin concerns in one procedure. Patients desiring enhanced rejuvenation can benefit from a Photofractional treatment since it can treat signs of aging including sun damage, acne scars, wrinkles, uneven texture and unwanted pigmentation. Since both ResurFX and IPL are FDA-Approved, a Photofractional treatment is a safe and effective way to restore a more youthful aesthetic. After 3-5 treatment sessions, patients are able to enjoy the noticeable results of the Photofractional treatment which stimulates collagen growth and improves skin tone. There is no down time following an IPL laser treatment, so you can enjoy your daily activities*. During your IPL skin treatment series, you will notice imperfections fade away as a more radiant, healthier, and clearer complexion appears. If you’re ready to improve your skin’s texture and appearance, contact Vibe MedSpas, Scottsdale’s Top Rated Local® beauty and wellness center, and begin your journey to looking and feeling your best.